This is a handy reference of documents to keep board members informed. This information covers the basics that new board members need, and serves as a reference point when a refresher or more detail is needed. Board members must take "Ethics" training every 2 years, along with "Funding" training, in order to be able to vote on funding related agenda items. Candidates should go through the training process to be prepared to vote on funding items in case they win a seat. Anyone can go through the training for educational purposes. Please note that the instructions and training may seem more complicated than they really are. As long as you follow the basic information and principles, it will "make more sense" as you gain experience in office. There are also many aspects of the Ethics training that are not typically encountered in the Neighborhood Council experience. 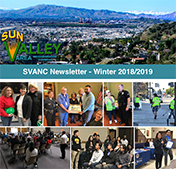 If you have questions or are having computer issues, please contact us for assistance (email: info@svanc.com or leave a message at 818-767-8262). We are happy to help you get fully certified. When your training is complete, you need to report this information to the SVANC and self-register with EmpowerLA. 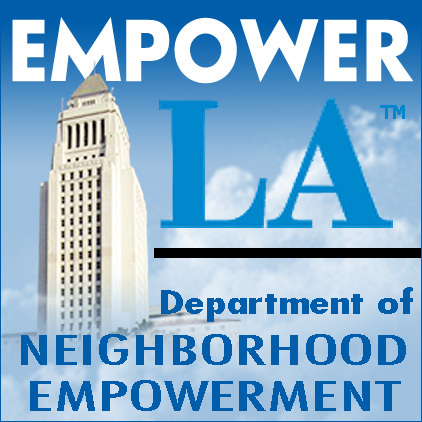 Per EmpowerLA, all Neighborhood Council board members are required to read, sign, and submit a Code of Conduct Policy document OR go through a training alternative within 30 days of being newly elected or appointed.